The meridian 103° west of Greenwich is a line of longitude that extends from the North Pole across the Arctic Ocean, North America, the Pacific Ocean, the Southern Ocean, and Antarctica to the South Pole. In the United States, the border between New Mexico and Oklahoma is defined by the meridian. 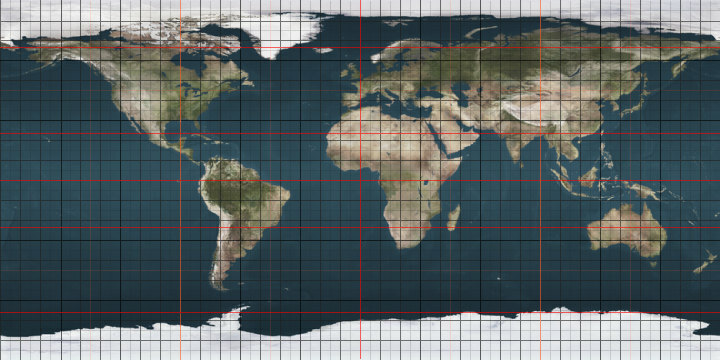 The 103rd meridian west forms a great circle with the 77th meridian east.